…or rather 1/2 of Prisoners. A cold, dank landscape mirrors an even colder script as hopelessness banks the curbs of this one-way highway of a film. I had to pull over and get off. If my metaphor is lost on you, then you feel a bit like I did 20 min. 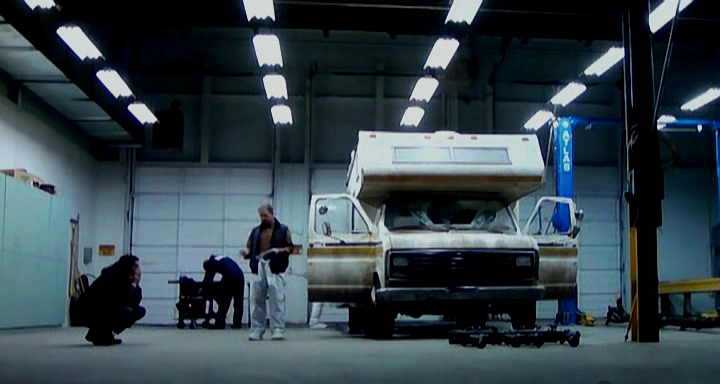 into this film when long pan shots lingered over sticks from the woods and panels on an old RV. These are not clues. They are B-role. 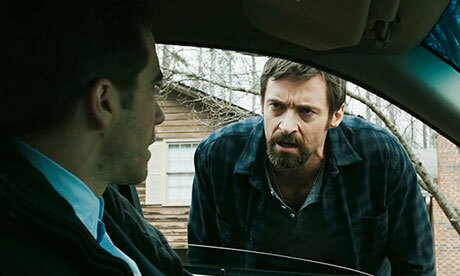 The film opens to the Lord’s prayer as Hugh Jackman teaches his son how to hunt for an odd venison Thanksgiving dinner. Jake Gyllenhaal eats his holiday meal alone avoiding the flirty waitress who must have been drawn to the cross tattoo on his hand. The priest is classically portrayed as the drunkard. Purposeful signs of a director’s devotion to faith perhaps, but more likely part of the frigid bitterness plaguing each scene. Lost in details but not plot points, the cast of A-listers never actually gets to develop these absent-seeming characters. They say everything, pepper it all with profanities, and care little for the emotion of the audience. It goes 0-60 in intensity without allowing us a buy in. Hugh Jackman barely has time to pet a dog before the girls are missing and he is torturing the only witness, bringing Terrance Howard and Viola Davis along to…watch? Even television shows like Law and Order SVU and Criminal Minds that deal with this subject matter in re-run ad nauseam, allow for comic relief or the odd splash of color between commercials knowing that viewers need it. Titles often have meaning. Perhaps each character is prisoner in some way to his own stubbornness or addiction or fear or need for control. 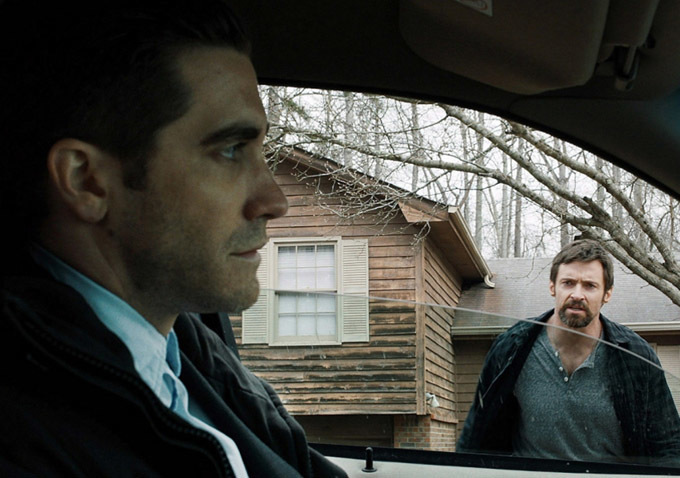 Jackman’s character claims that he prides himself on being able to handle any situation. His own wife accuses him of failure since he had claimed he could protect them from anything. The confines of grey hues in this film look very much like a prison. Suddenly the theater felt enclosed, cold, four-walled, and I felt the need for escape. Hugh Jackman was about to pummel a mentally challenged boy for information. Torture him. Wow. One child ruined to save another. I liked this cast too much to want to remember them like this. I quickly clutch and brake, turn, and head for higher ground. I was looking forward to seeing this but know i’m not so sure. I really like the cast. I know. Tragic use of a brilliant cast. I liked this film though the ending didn’t bring it to a close.